Arkansas Class Monitor: Displacement 3,225 tons. Dimensions, 255 x 50 x 12.5 feet/77.75 x 15.24 x 3.81 meters. Armament 1 dual "12/40", 4 single "4/50", 3 6-pound. Armor, Harvey: 5-11 inch belt, 9-11 inch barbettes, 9-10 inch turrets, 7.5 inch CT. Machinery, VTE engines, 4 boilers, 2 shafts, 2,400 hp, Speed, 12.5 Knots, Crew 220. Operational and Building Data: Built by Lewis Nixon at Crescent Shipyard, Elizabethport, NJ. Laid down 23 January 1899, launched 30 November 1901, commissioned 18 June 1903. 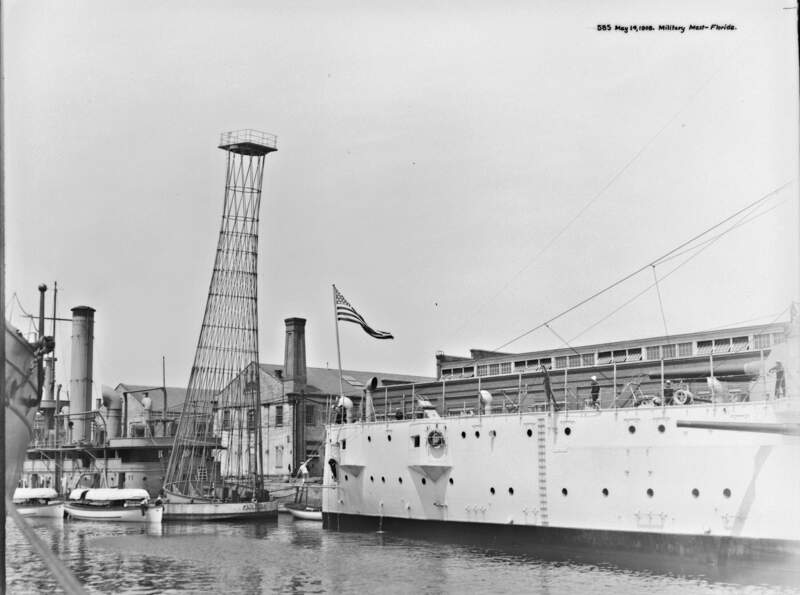 Operated as a training ship during the summers, then assigned to the Naval Academy as a full-time training ship in 1906. Decommissioned to reserve 11 September 1906; recommissioned for a training cruise 7 June 1907; decommissioned to reserve 30 August 1907. Recommissioned for use in experiments with superfiring guns 21 May 1908; decommissioned to reserve 19 June 1908. 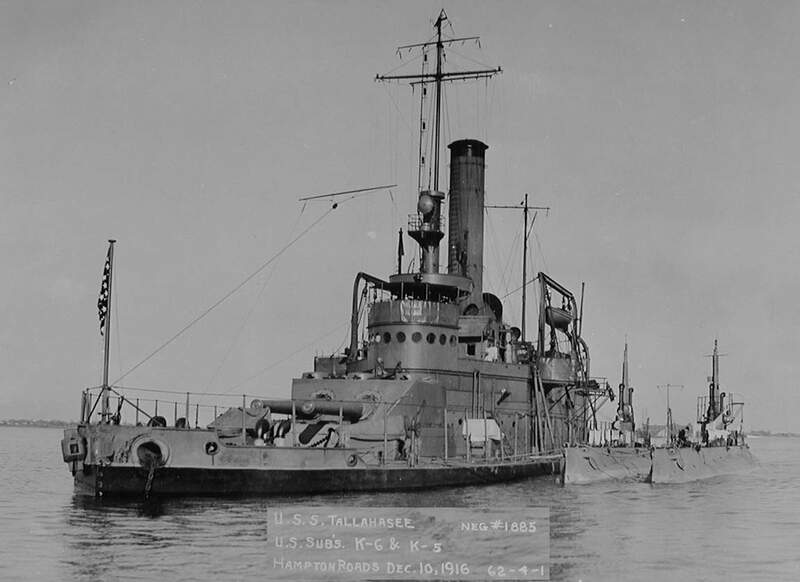 Renamed Tallahassee, 1 July 1908. 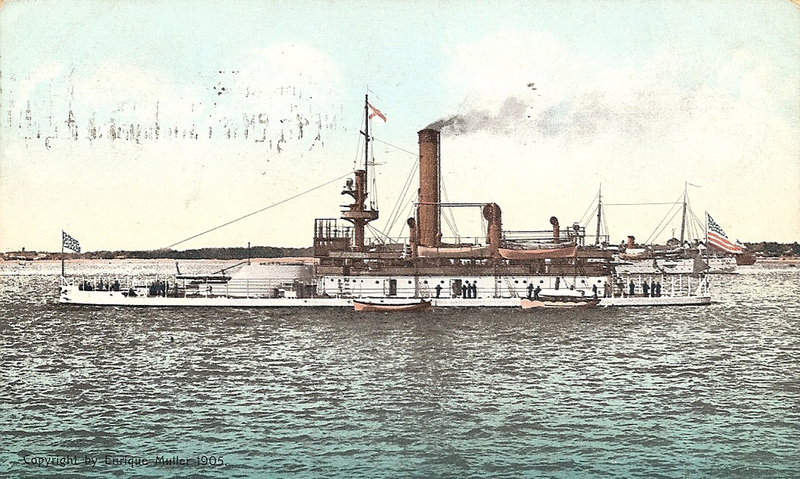 Recommissioned to commissioned reserve 1 August 1910 as a gunnery test ship and submarine tender. 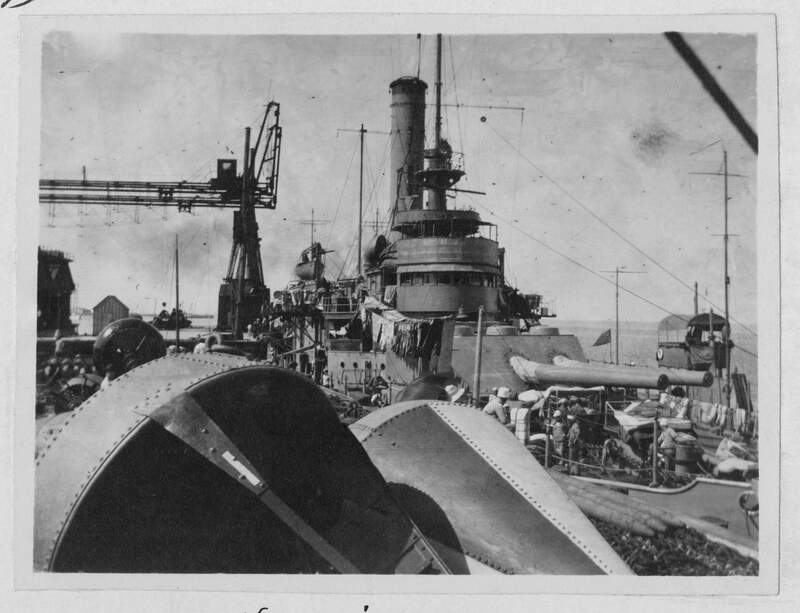 Sank target ship San Marcos, 22 March 1911. 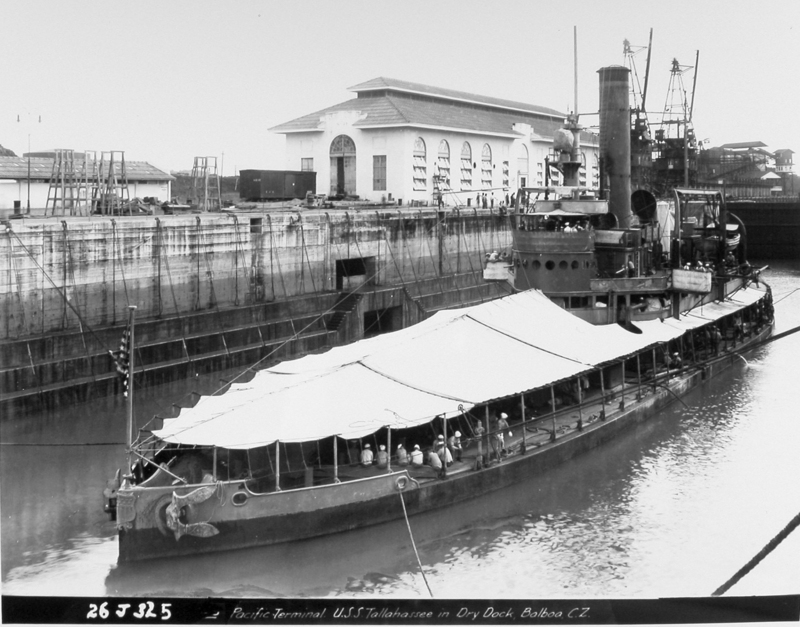 Operated as a submarine tender during WWI. Decommissioned to reserve 3 December 1918. Assigned as a reserve training ship 19 February 1920 but not recommissioned; recommissioned as a training ship, 3 August 1920. Designation BM 9 assigned 17 July 1920; redesignated IX, (no number) 1 July 1921. Fate: Decommissioned for disposal 24 March 1922; sold for scrapping 25 July 1922. NR TYPE OF THE NEW COAST DEFENSE MONITORS SOON TO BE BUILT. (From drawings made by the Bureau of Construction and Repair, Navy Department.) Image and text provided by University of California, Riverside. Photo courtesy of The San Francisco Call. (San Francisco [Calif.]) 1895-1913, 29 September 1898, Image 8, via chroniclingamerica.loc.gov. 177k "U.S. Monitors Arkansas (M-7), Connecticut (M-8), Florida (M-9) and Wyoming (M-10)". Pen and ink side elevation and plan view, by the Bureau of Construction and Repair. 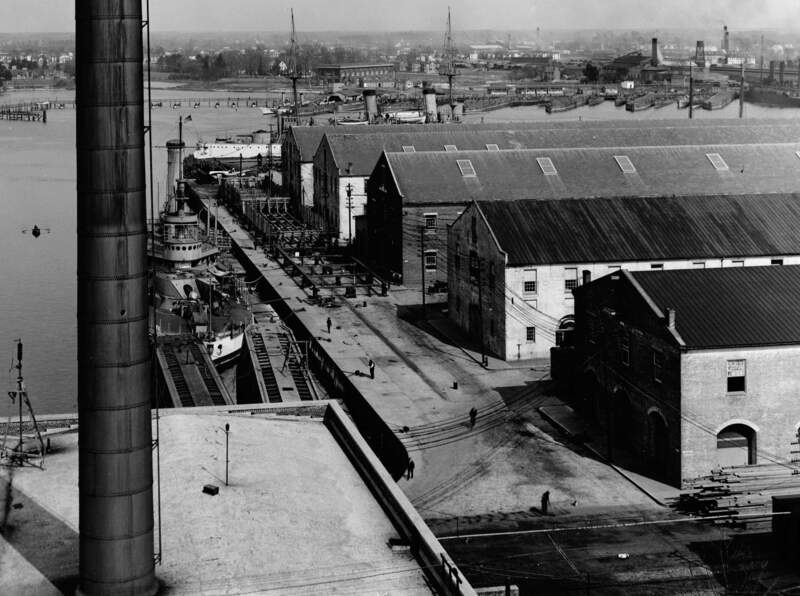 These monitors (numbers 7-10, respectively) were built under the 1898 ship construction program. Connecticut was renamed Nevada in January 1901, after launching but more than two years before completion. U.S. 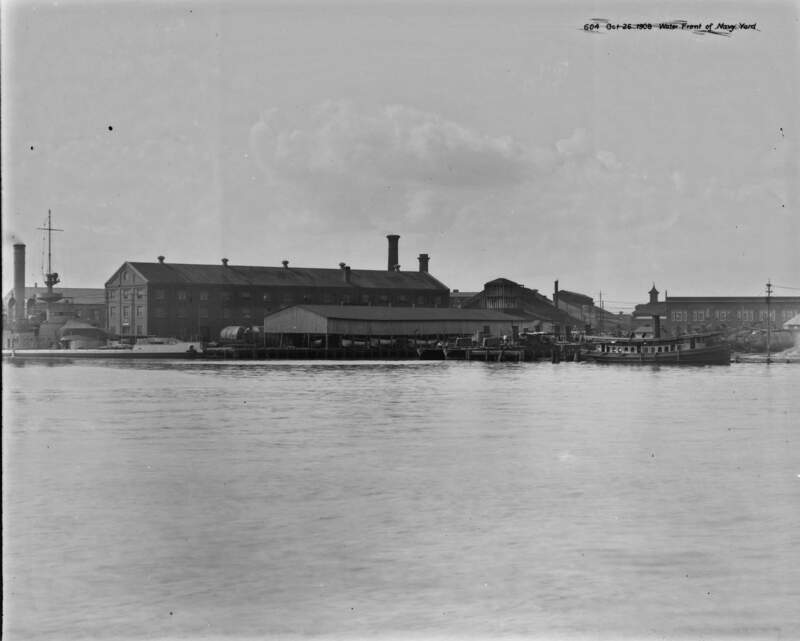 Naval Historical Center photo # NH 61879. 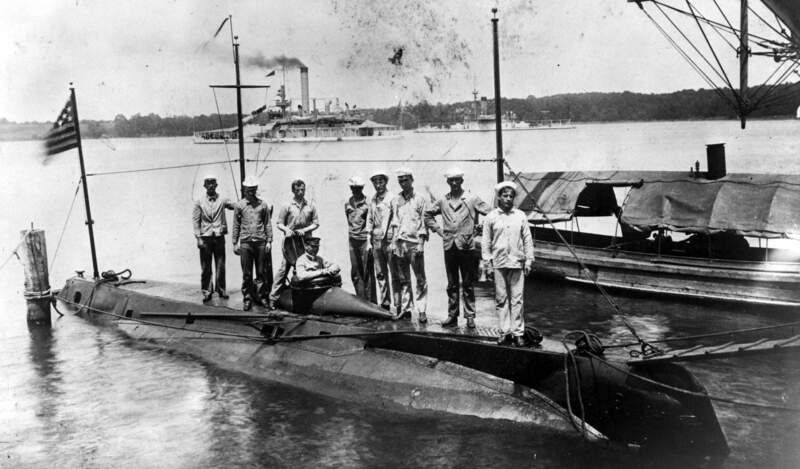 71k Holland (SS-01), at the US Naval Acadamy, Annapolis, MD., circa 1901-1902. The crew on deck are, L to R: Harry Wahab, chief gunner's mate; Kane; Richard O. Williams, chief electrician; Chief Gunner Owen Hill, commanding; Igoe; Michael Malone; Barnett Bowie, Simpson, chief machinist mate, and Rhinelander. The two vessels on the right are monitors. 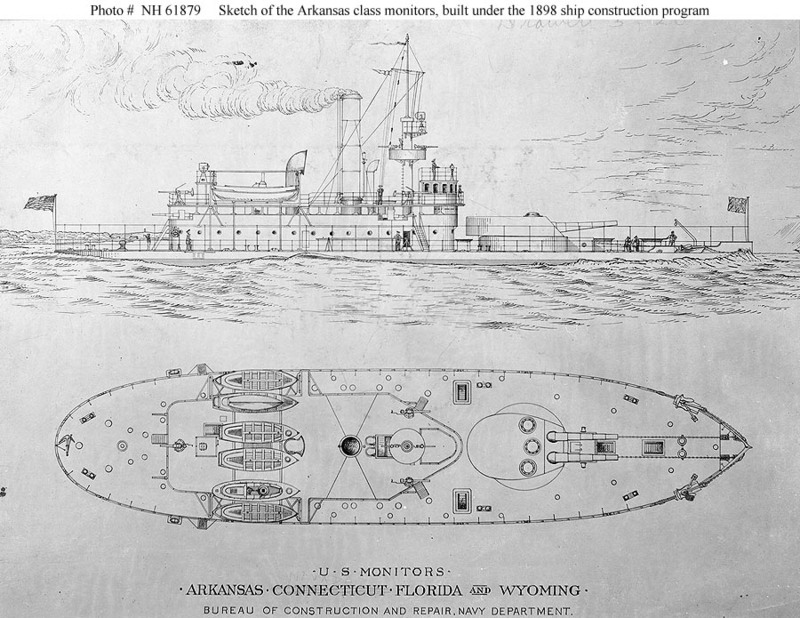 The inboard vessel has only one turret and is probably one of 3 monitors: Arkansas (M-7), Nevada(M-8) or Florida (M-9). The outboard 2 turreted monitor is also one of 3 probables: Amphitrite (BM-2), Terror (M-4) or Miantonomah (BM-5). USN photo courtesy of the US Naval Historical Center. 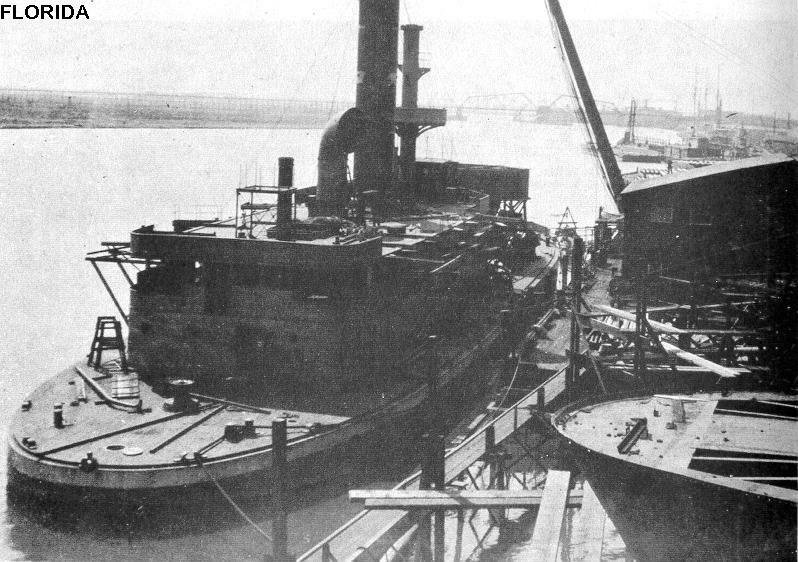 94k Florida (M-9) under construction at Crescent Shipyard, Elizabethport, NJ., circa 1901-03. Another characteristic of the "New Navy" monitors was the towering stack. USN photo courtesy of Andrew Toppan / Hazegray & Underway. Text courtesy of "Monitors of the U.S. Navy, 1861-1937", pg 44, by Lt. Richard H. Webber, USNR-R. (LOC) Library of Congress, Catalog Card No. 77-603596. 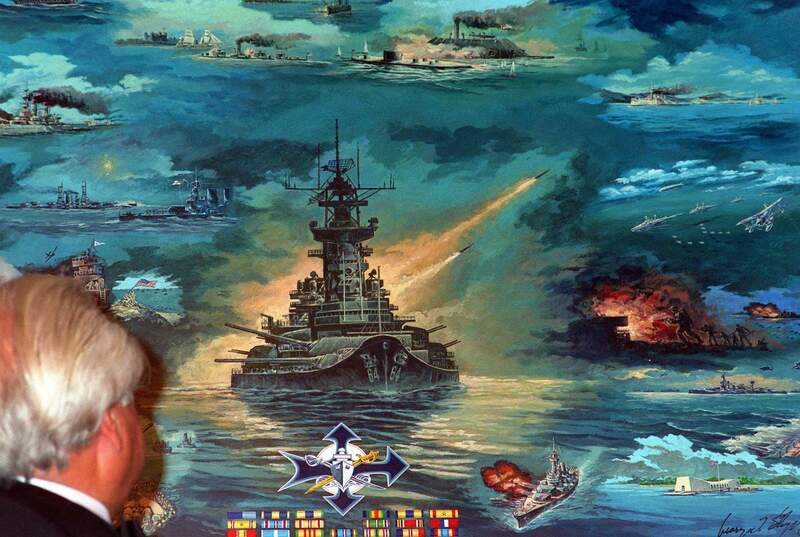 207k Review of the North Atlantic Fleet, Florida (M-9). Photo courtesy of SK/3 Tommy Trampp. 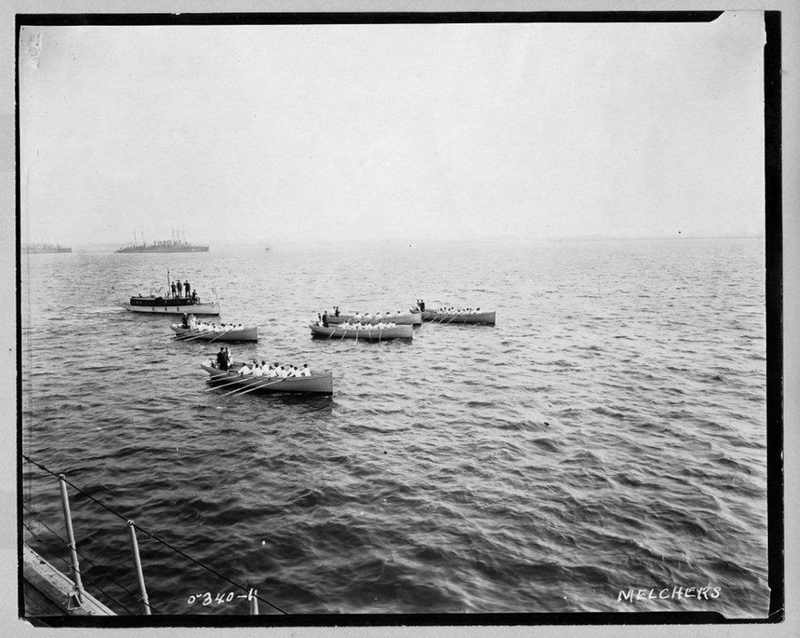 2.36k MIDDIES FROM NAVAL ACADEMY WHO DESCEND UPON WASHINGTON IN THREE MONITORS Image and text provided by Library of Congress, Washington, DC. Photo courtesy of The Washington Times. (Washington [D.C.] 1902-1939, 28 August 1905, Evening, Image 1, via chroniclingamerica.loc.gov. 533k Post card of the Florida (M-9). Image taken from a photo by Enrique Muller, 1905. Photo courtesy of SK/3 Tommy Trampp. 647k Florida (M-9) Crew. Photo courtesy of SK/3 Tommy Trampp. 45k Post card of the Florida (M-9). Image possibly taken from a photo by Enrique Muller, 1905 & published by Tuck and Sons. Photo courtesy of Henry Higgins. 58k The monitors (front to back, left side) Puritan (BM-1), Nevada (M-8), & Florida (M-9) with the cruisers (front to back, right side) Denver (C-14), Cleveland (C-19), & Tacoma (C-18), steam in line abreast, circa probably mid-late 1900's. USNI / USN photo. 72k Florida (M-9) photographed by Robert Enrique Muller in 1904, while serving with the Coast Squadron trained midshipmen on summer cruises, and operated along the east coast and in the Caribbean waters. Photo courtesy of greatwhitefleet.info, by William Stewart. 1.97k ON BOARD THE MONITOR FLORIDA (M-9) Image and text provided by University of Florida. Photo by The Pensacola Journal. (Pensacola, Fla.) 1898-1985, 25 February 1906, 2nd Section, Image 9, courtesy of chroniclingamerica.loc.gov. 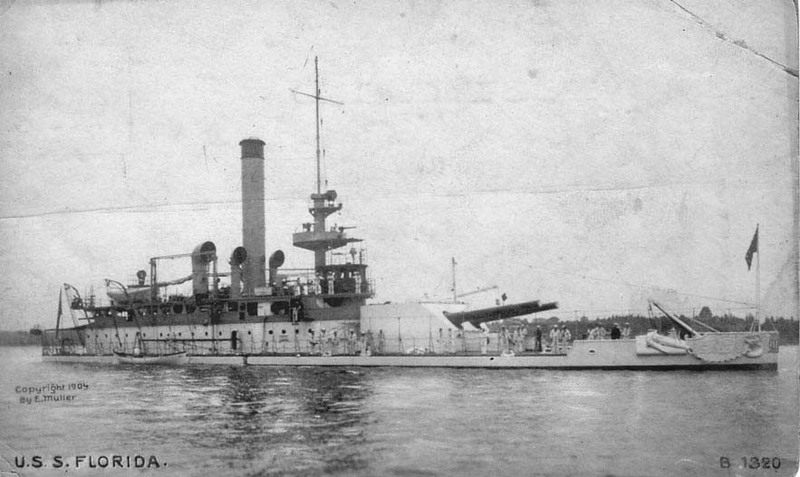 1.87k Cruiser Florida (M-9) at Navy Yard Getting Ready for the Review Image and text provided by Library of Congress, Washington, DC. Photo by The Washington Times. (Washington [D.C.]) 1902-1939, 21 August 1906, Last Edition, Image 2, courtesy of chroniclingamerica.loc.gov. Photo courtesy of Evening Star. (Washington, D.C.) 1854-1972, 01 March 1908, Image 48, via chroniclingamerica.loc.gov. THE MONITOR BATTLESHIP FLORIDA (M-9), SHOWING POINTS IN THE SHOOTING POINT EXPERIMENT. Image and text provided by Washington State Library; Olympia,WA. Photo by The Seattle Star. (Seattle, Wash.) 1899-1947, 27 April 1908, Last Edition, Image 3, courtesy of chroniclingamerica.loc.gov. 3.31k MAKING A TARGET OF A WARSHIP. United States coast defence monitor Florida (M-9) which is to be fired upon by her sister ship, the Arkansas (M-7), this month. Image and text provided by Library of Congress, Washington, DC. Photo courtesy of New-York Tribune. (New York [N.Y.]) 1866-1924, 03 May 1908, Image 57, via chroniclingamerica.loc.gov. 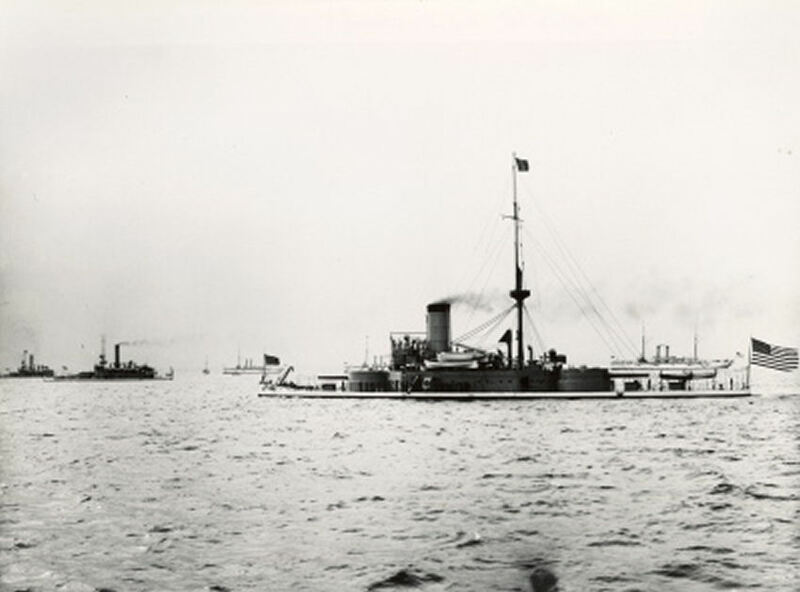 1.22k Florida (M-9) looks to meet an unsteady mast on 14 May 1908. She appears here in a more settled state on the 13th. The ship just aft of the monitor is an armored cruiser of the Tennessee class, but from this angle it is hard to say which. 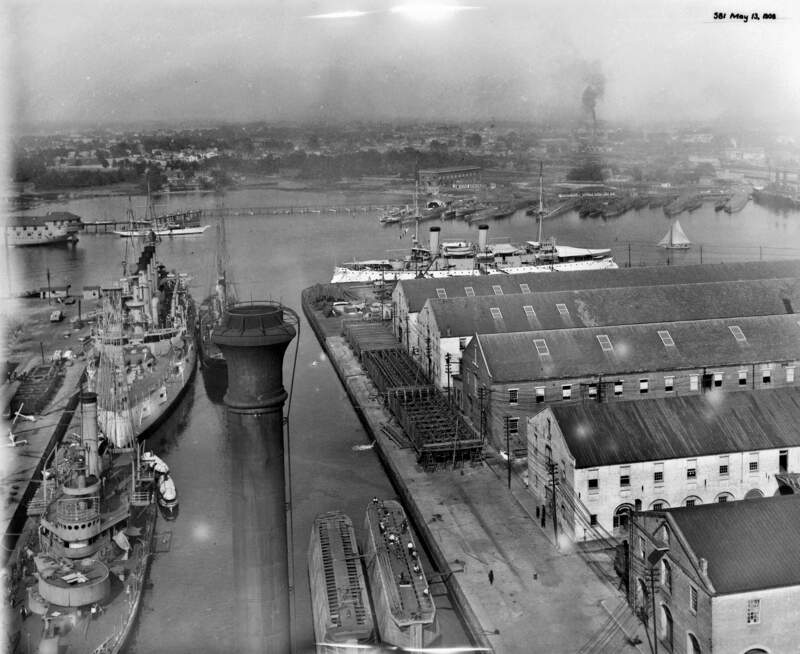 The cruiser Olympia (C-6) is the ship just to the right in the photo. Photo i.d. courtesy of Robert Jensen. New Fighting Mast Not Brought Down by Big Guns' Fire. Vessel Shudders and Reels Under Awful Blow While Pumps Prevent Sinking Image and text provided by Library of Congress, Washington, DC. Photo courtesy of The Washington Times. (Washington [D.C.]) 1902-1939, 27 May 1908, Last Edition, Image 1, & 14 June 1908, Images 1 & 2, & New-York Tribune. (New York [N.Y.]) 1866-1924, 28 May 1908, Image 1 via chroniclingamerica.loc.gov. 755k Norfolk VA, Brown Avenue 26 October 1908. On the left is an Arkansas class monitor. Moving right there are several torpedo boats, then an A-class submarine, probably Moccasin (SS-5) along with the Holland (SS-1). Photo & text i.d. courtesy of Dave Johnston (USNR) from NARA. 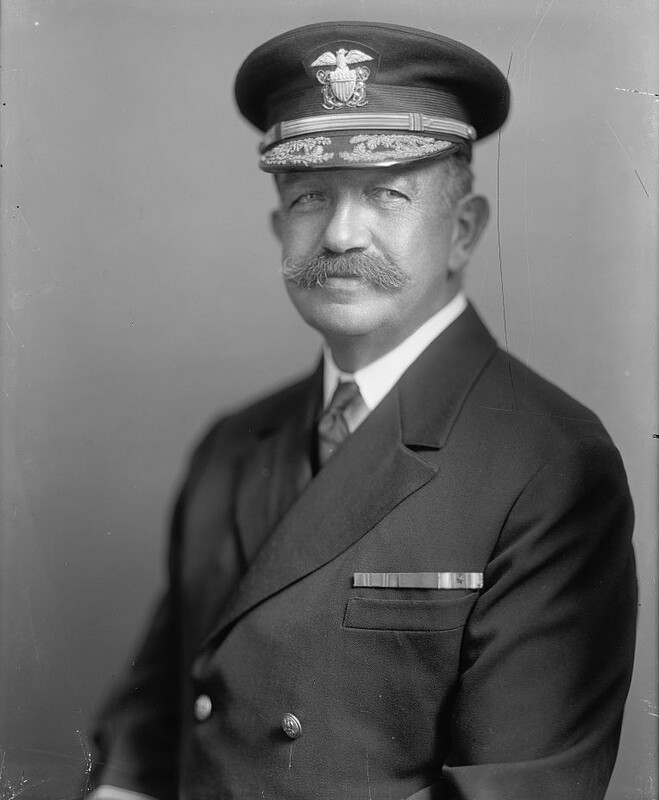 113k Commander Jehu Valentine Chase was the Commanding Officer of the Tallahassee (M-9) in 1910. Photo courtesy of the Library of Congress via Bill Gonyo. 453k The New Battleship Masts Image and text provided by Oklahoma Historical Society. Photo courtesy of The Beaver Herald. (Beaver, O.T. [Okla.]) 1895-1923, 16 February 1911, Image 6, via chroniclingamerica.loc.gov. NR Poor Old San Marcos (nee Texas) to be Annihilated by Shots from Monitor Tallahassee (M-9) (nee Florida). Image and text provided by Oklahoma Historical Society. Photo courtesy of Tulsa Daily World. (Tulsa, Indian Territory [Okla.]) 1905-1919, 14 April 1911, MORNING EDITION, Image 3, via chroniclingamerica.loc.gov. 73k The submarines K-5 (SS-36) and K-6 (SS-37) alongside the monitor Tallahassee, ex-Florida (M-9) at Hampton Roads, Virginia, 19 December 1916. Photo from National Archives & Record Administration (NARA), Record Group 19-N, Box 33. Courtesy of Dan Treadwell.